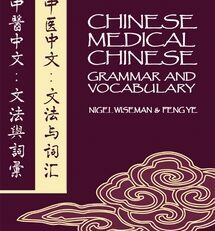 This is a very sophisticated and highly useful work that provides a sound basis for reading both modern and classical texts for anyone wishing to learn original Chinese medical language. 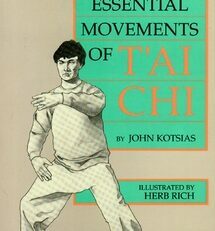 The work assumes readers already have knowledge of how Chinese characters are composed, how they are written by hand, and how they are pronounced. This book is divided into two parts. 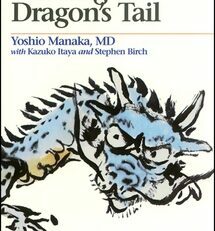 The first part describes the basic features of literary Chinese medical language and to the modern vernacular of northern China, known as Mandarin. 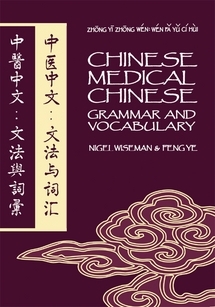 It explains many grammatical constructions commonly encountered in Chinese medical texts, and describes how Chinese medical terms are composed. 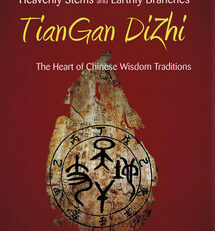 The second part presents the vocabulary and terminology of Chinese medicine as its component characters. 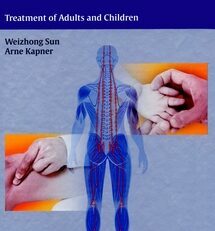 The lessons are organized by Chinese medical categories and the characters are introduced in sets according to subject matter; for example, terms related to the five phases, terms related to inspection of the tongue, terms related to pulse taking, or terms related to women’s diseases. Each of these sets is followed by a section that presents examples of compound terms formed from characters already introduced. These examples are then followed by drills that self-test these vocabularies. 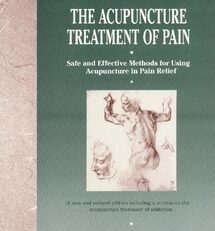 In all, this text covers basic theories, four examinations, diseases, pathomechanisms and disease patterns, principles and methods of treatment, pharmaceutics, and acupuncture. It includes etymologies of terms, gives component characters in simplified and complex form with their significs, and explains terms translations for 1027 characters and 2555 compound terms. The black matter includes answers to the 910 drill questions, appendices containing the names of commonly used medicinals, formulas, and acupuncture points, and a copious index.